We offer all kinds of Greenhouse Parts to help you sustain the perfect growing environment for your favourite plants, and to maximise the space you have available. 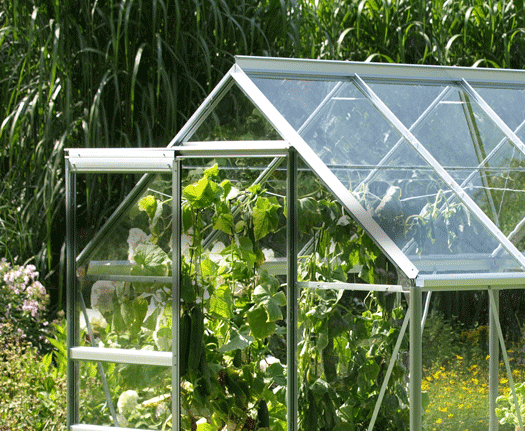 So, whether you’re a keen home gardener with a single greenhouse, or are responsible for more than one unit, we have a selection of quality greenhouse parts that will work for you. All our products are from leading brands, and are designed for use in all UK greenhouses. Our range includes a wide variety of seals, overlap and spring clips, bolts, glass, retaining bars, water butts and accessories, shelving, staging, plant tie supports, and more – in short, everything you need to get the most out of your greenhouse.